DAY CAMPS: Locations include Barrie, Innisfil, Collingwood, Wasaga Beach, Gravenhurst, Parry Sound, Midland, Orillia (Geneva Park) GENEVA PARK: All ages family camp and youth leadership program (high school credit opportunity) near Orillia. CAMP KITCHIKEWANA: Located on Beausoleil Island in Georgian Bay, 1, 2, 4 week overnight traditional camp program. 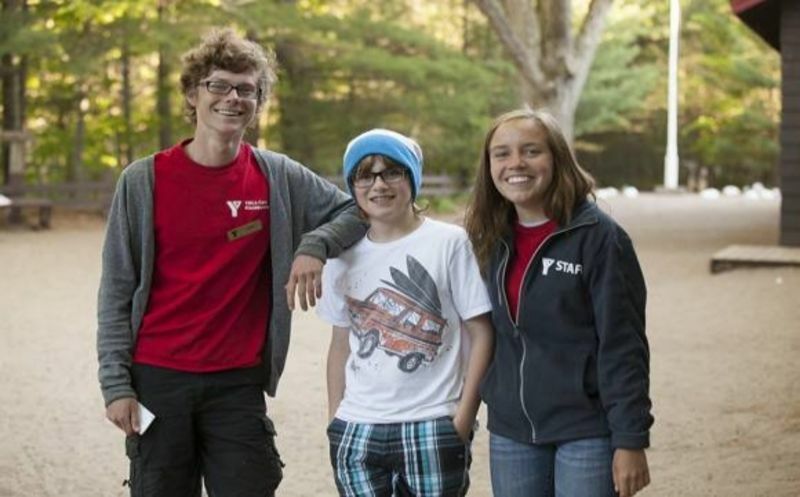 If it’s a kind of camp, the YMCA of Simcoe Muskoka has it, from day programs, to family camp, to overnight camp at Kitchikewana, located on an island within Georgian Bay Islands National Park. Campers can literally begin the programs at age 6 with a day camp and then progress through to a full month program in the teen years. All are expertly run through the lens of the values that the Y is rightly famous for. The day camp offerings are as extensive as they are diverse, offered at a wealth of facilities that, in any way you look at it, comprises an embarrassment of riches. Campers learn and grow in empathetic environments that prise talent, diversity, and engagement.